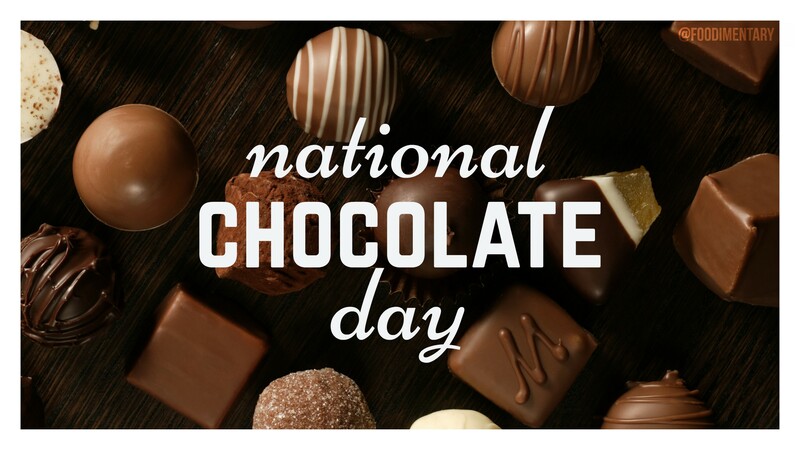 November 29th is National Chocolates Day! Chocolate comes from the Aztec word “xocolatl” which means “bitter water”. Switzerland is one of the top countries for chocolate consumption. The Swiss consume about 22 lbs of chocolate, per person, per year. Cocoa beans were used as currency by the Mayan and Aztec cultures. Perhaps this is where they saying “Money grows on trees” came from. Allowing chocolate to melt in your mouth produces the same or even stronger reactions as passionately kissing. Most cocoa comes from West Africa. 1627 John Ray (Wray) was born. A leading 17th century English naturalist and botanist. He contributed to the advancement of taxonomy, and established the species as the basic unit of taxonomy. 1968 The Who release ‘The Who Sell Out.’ One of my favorite Who albums, with commercials for some real and some fictitious products, including Heinz Baked Beans. 1997 Plastic bags are a serious danger to marine mammals. A 65 foot, 70 ton finback whale died off the coast of Spain. Its digestive tract had been blocked by 30 plastic bags, and several hard plastic objects. 1997 Reports from Chile about giant rats, that had been feeding on the droppings of hormone fattened poultry, were attacking farm animals near Santiago.